Nic McClure’s life is “not for the faint-hearted”. 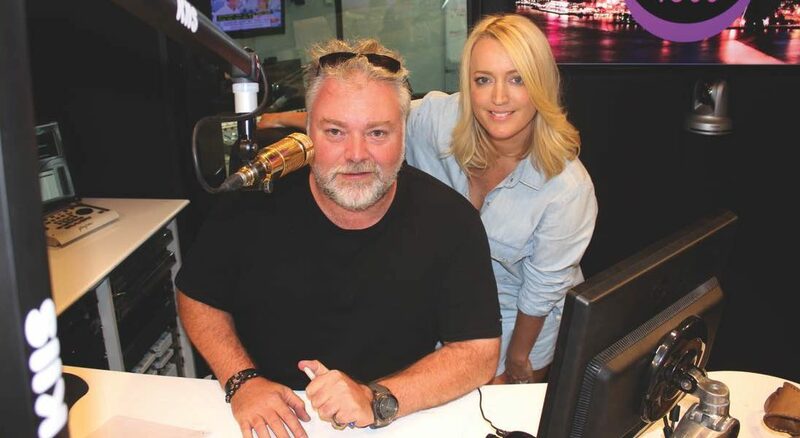 The EP of Sydney’s #1 FM breakfast show, KIIS 106.5’s Kyle and Jackie O, celebrates 20 years in radio this year. 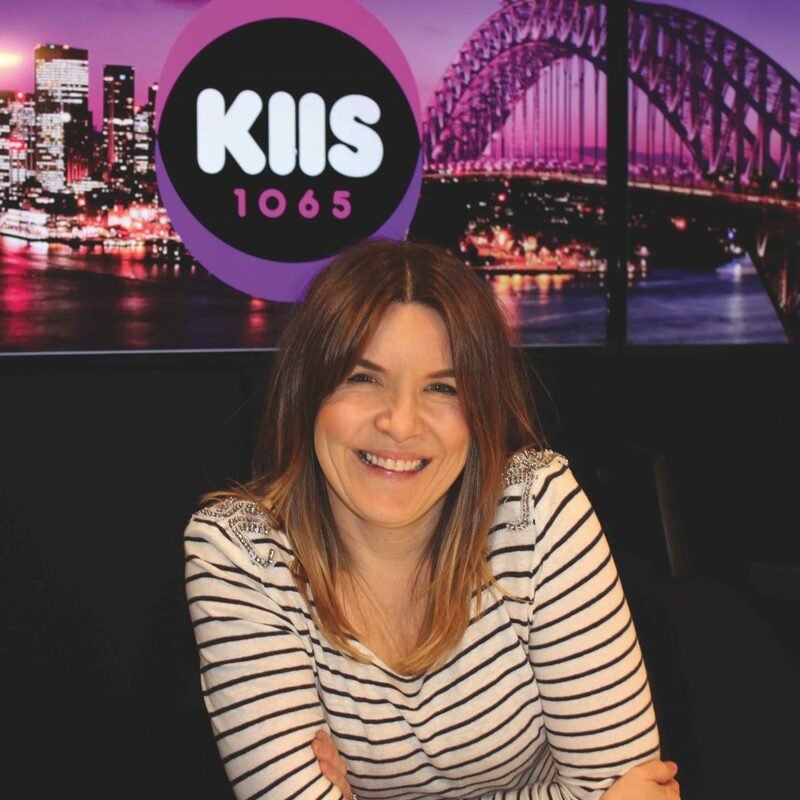 She describes working with the two radio personalities as “a full-circle moment”, because her first full-time job as a producer was working with the duo at Hot 30 Countdown at SCA. Talking about the two radio veterans, McClure detailed: “On a working level, I don’t think Jackie has changed at all. She is still as driven and focused as she was in the Hot 30 days. Jackie is very sure and has a clear vision where she sees the show and the contents of the show. 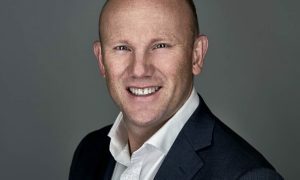 When Sydney’s MIX FM rebranded to KIIS in 2014, its parent company ARN poached Kyle and Jackie O from SCA’s 2DayFM in a bid to improve its ailing position in the market. The duo left as Sydney’s #1 breakfast show. There were lots of reports and doubts about whether they would be able to work their magic on the new station. Over time the duo’s switch has proven to be one of the most successful in Australia. They have consistently ranked in the top two breakfast shows on FM in Sydney, only to be beaten by their stablemates at WSFM Jonesy and Amanda. McClure became the EP of the show a year after Kyle and Jackie joined. But she witnessed everything as it unfolded as the EP of ARN’s national drive show. McClure said the immediate task at hand was keeping them at #1, and now it’s about growing that lead. The Kyle and Jackie O show started 2016 on top of its game in the first radio survey for the year. “Radio is such a competitive game, and the desire to be #1 is an excellent driver to create the best show that we can every day,” McClure said. “The pressure is real and it’s there, but it is a great driver. It is so rewarding when we get surveys like this year, where we went up 2.4% to get a 12.5% share, and took out the #1 FM title. The show’s followers on social media at some point will have come across a video of Jackie O shooting through the studio doors a second before the show starts. Literally, a second. Asked about how she deals with the tension, McClure laughed: “Isn’t it funny though. You’d think Kyle would be the one who is late but he is actually really diligent. “He will make sure he gets in with plenty of time. He makes his cup of coffee and sits down with the paper, and gives himself plenty of time to look over the show and get himself ready. It’s a funny role reversal. “We do have plans in place though,” McClure revealed. For McClure this is a testament to how much of a pro the breakfast presenters are. “I really think people underestimate how much Jackie is the driving force behind the content. I work very closely with her every day on the contents. From waking to alarms at 3:15am and working up until 8pm, McClure is clear to say that this is not a job she takes lightly.